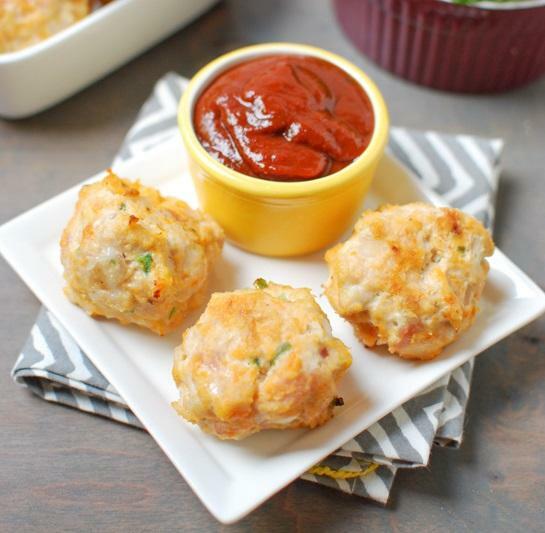 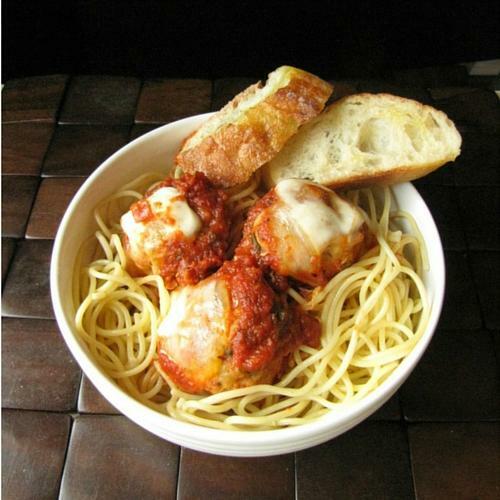 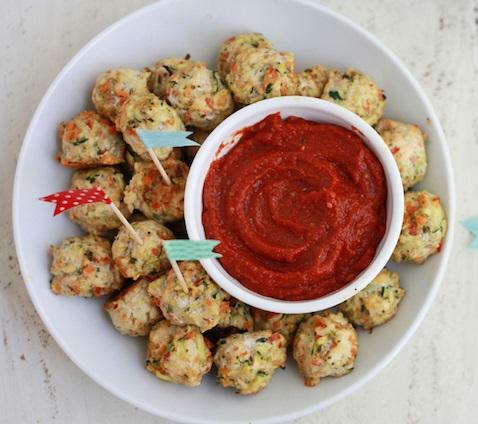 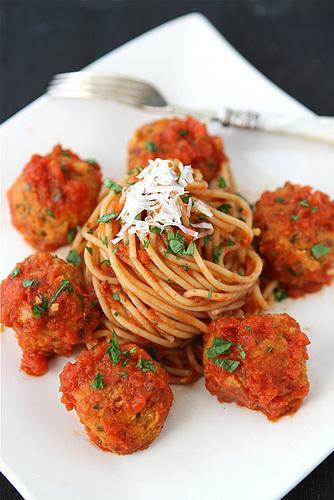 Meatballs are a kid favorite and are such a versatile dish. 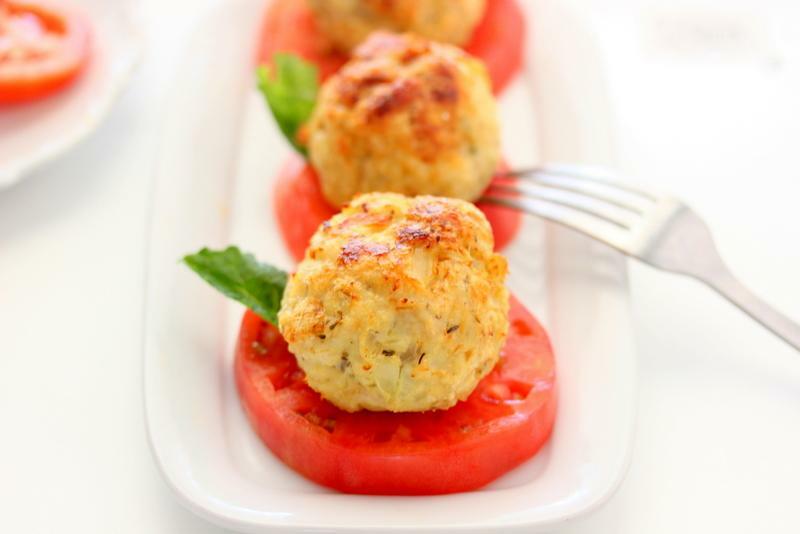 You can serve them on toothpicks, over rice or pasta, in soups, on a sandwich, or with fun dips. 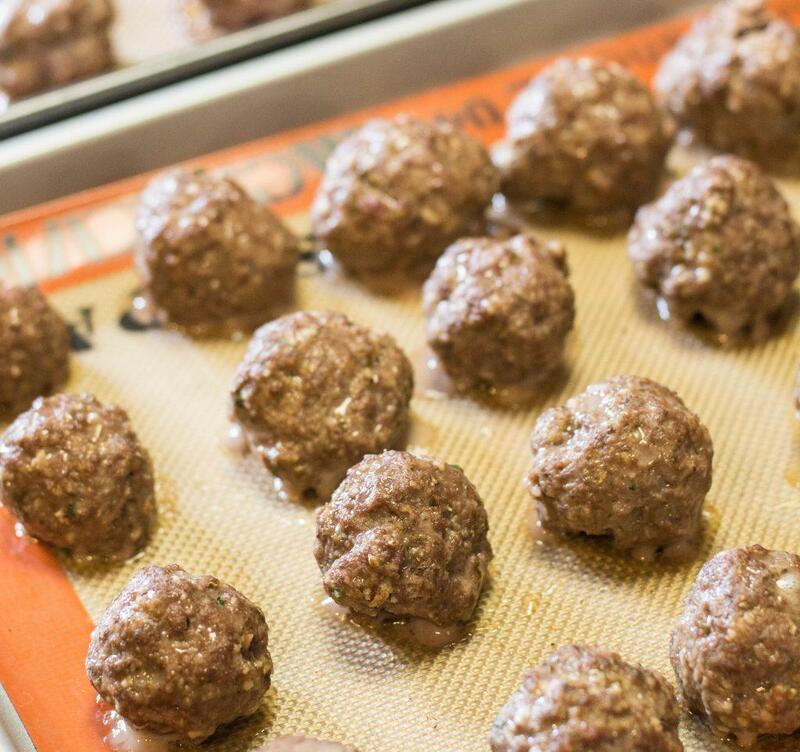 While frozen meatballs are the easy option, they are usually not the healthiest and can contain loads of sodium and preservatives. 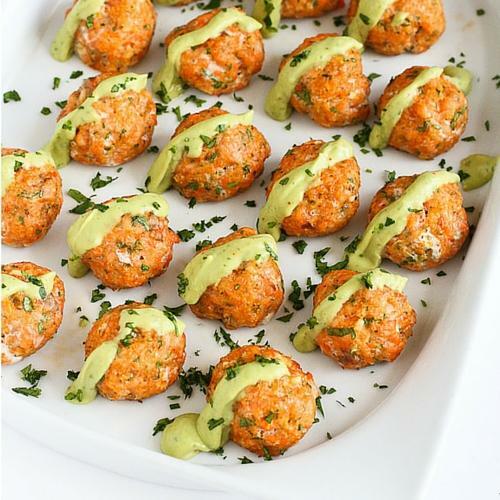 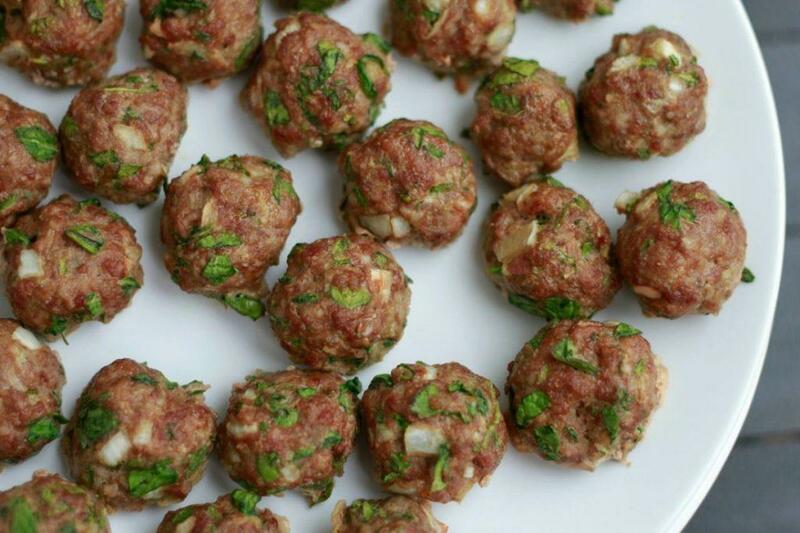 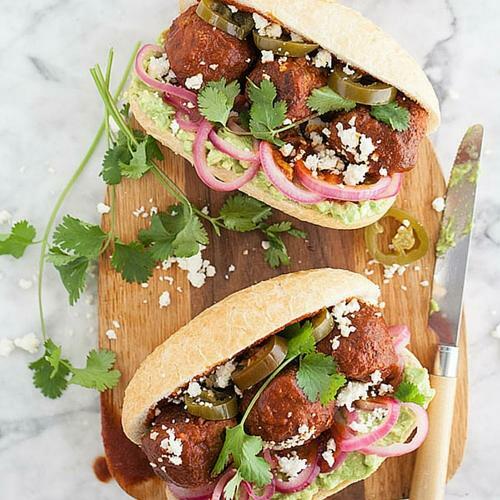 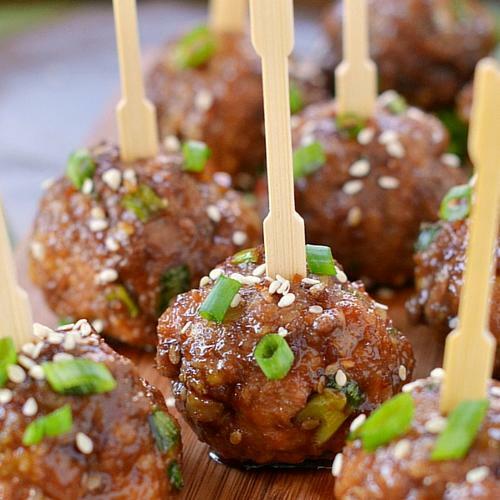 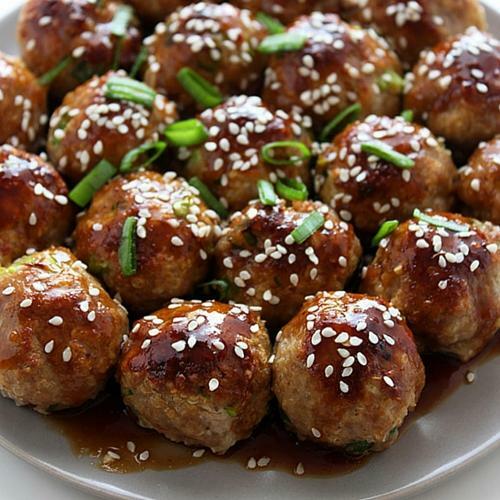 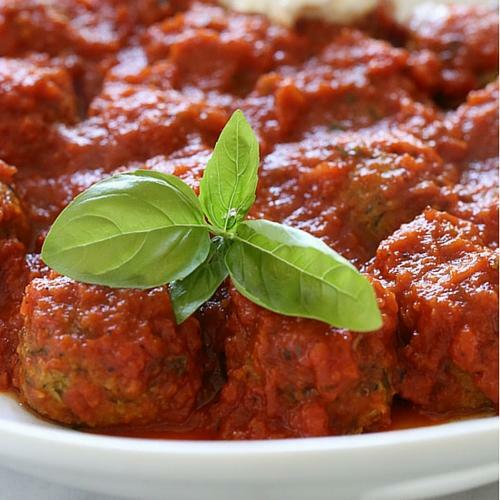 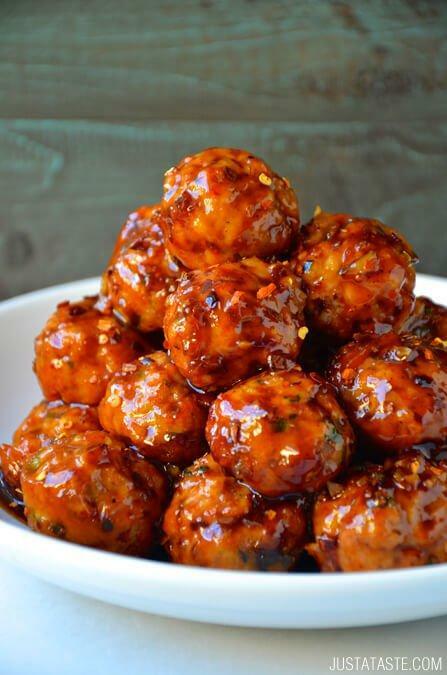 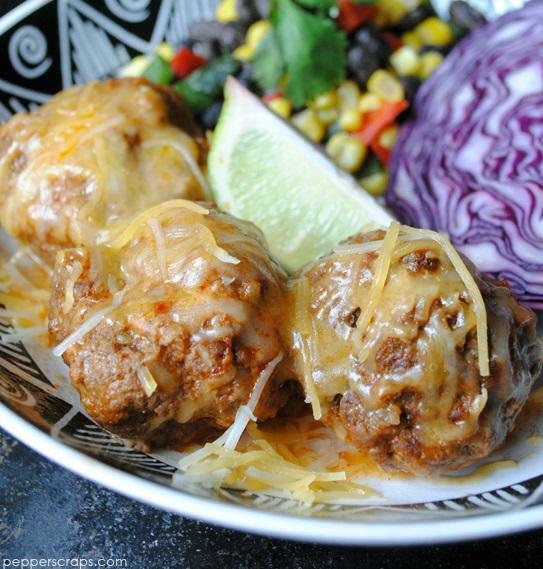 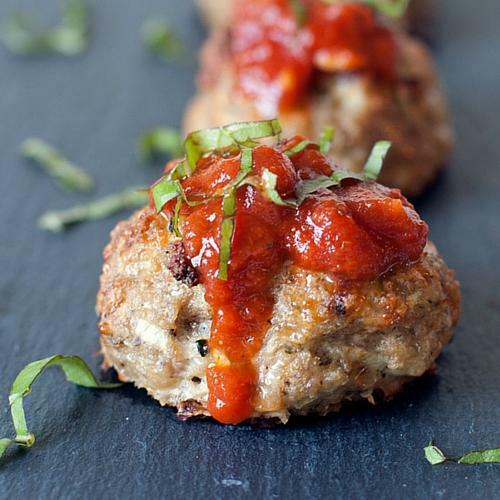 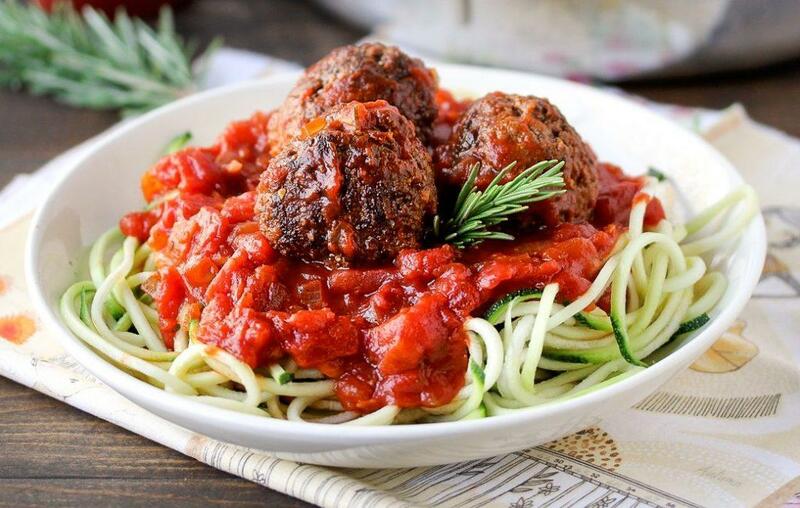 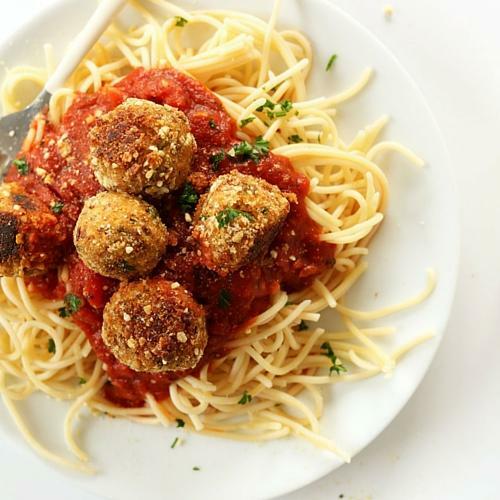 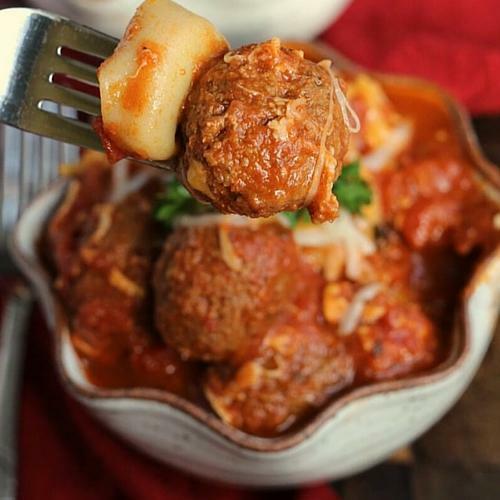 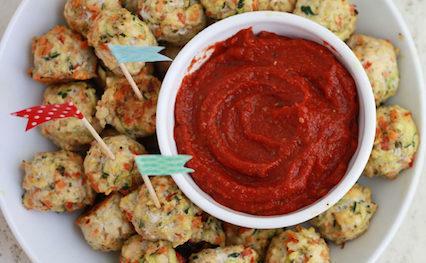 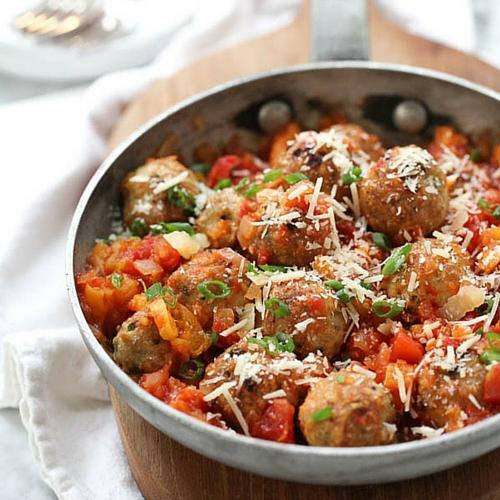 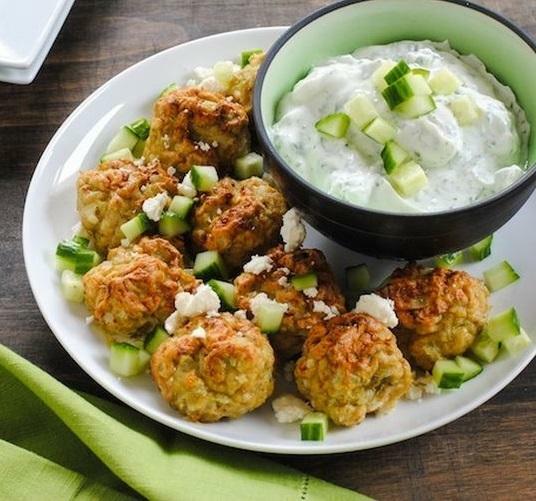 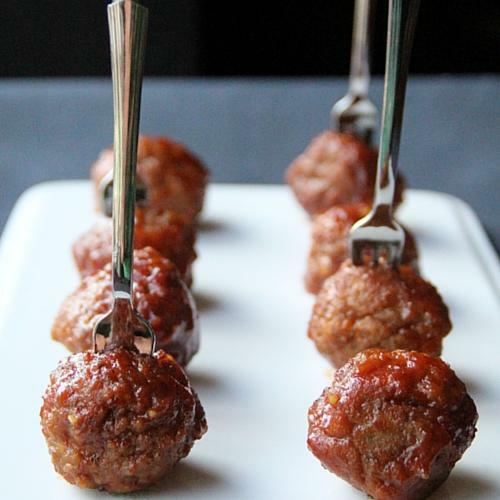 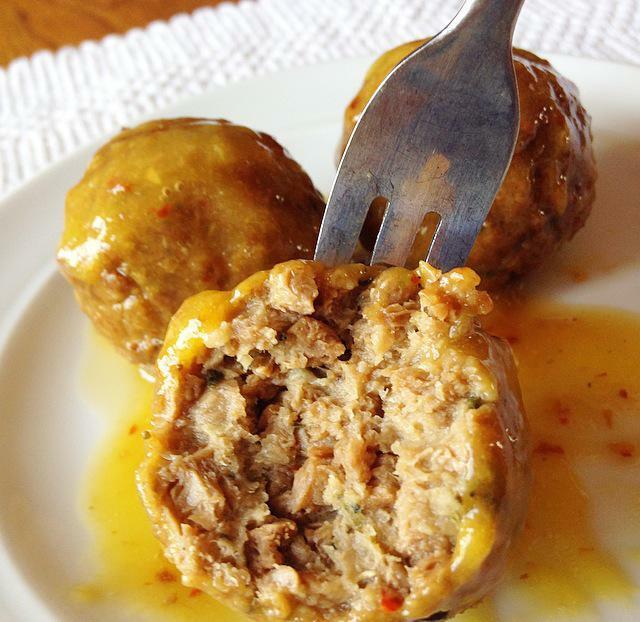 We have curated a list of delicious healthy meatball recipes that can be made right at home. 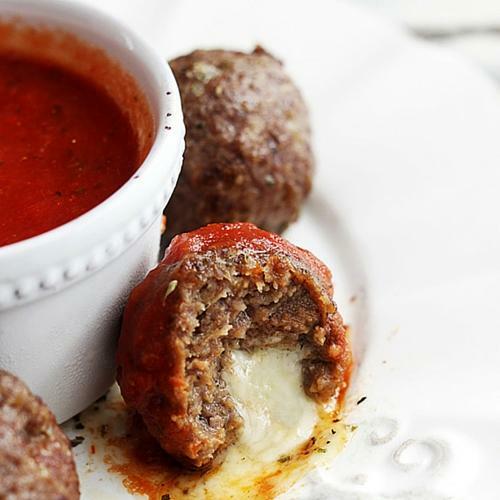 We have even included a recipe for homemade frozen meatballs to make ahead for those crazy busy nights! 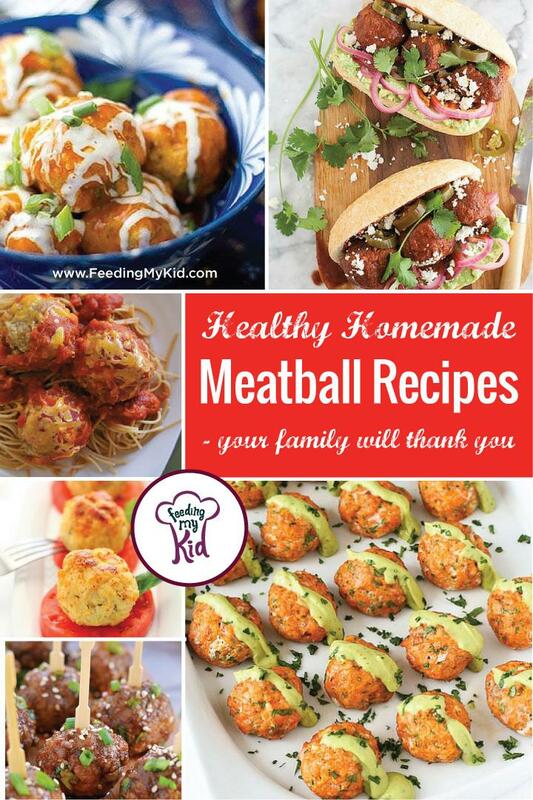 For even more healthy kid favorites, check out our articles on homemade mac and cheese, healthy fish stick recipes, quesadilla recipes, homemade pizza recipes and fajita recipes. 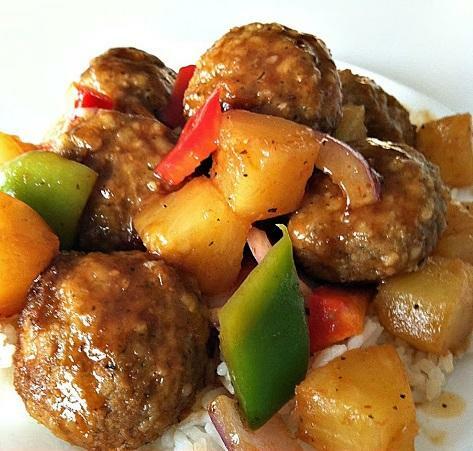 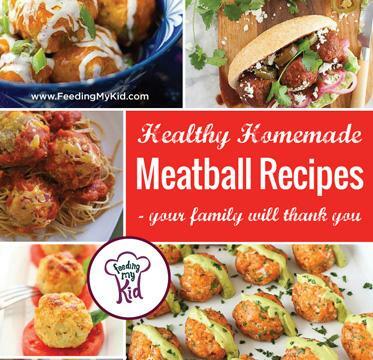 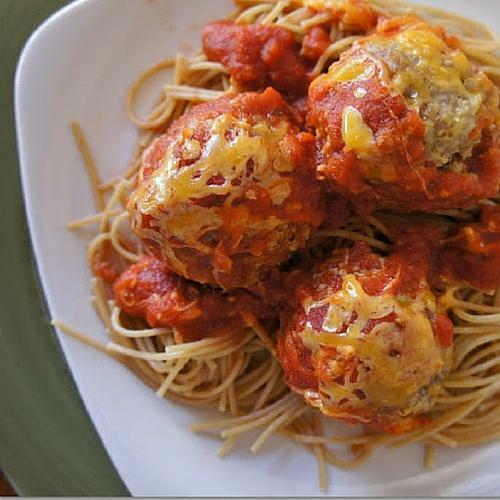 Delicious healthy meatball recipes that can be made at home that your kids will be sure to love. 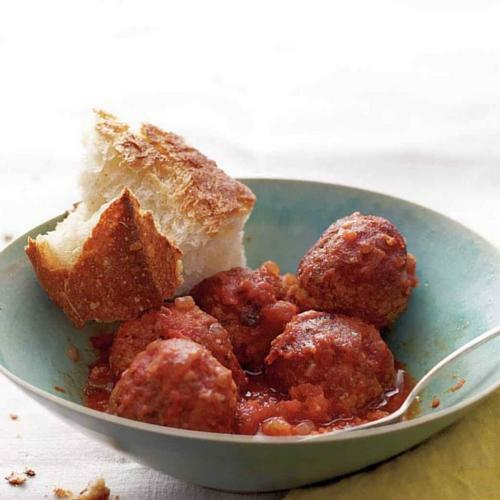 Check out all the different ways you can make meatballs.